Developing iOS application become or increasing rapidly. iOS application is easy to develop now by using tools which help you developing iOS application rapidly and efficiently. Most organization desire to upgrade or customize to be more popular and get more engagement from the user to grow their business. iOS developer know exactly what is in demand in the consumer market and still increasingly. Some of the iOS developer faces different problems during the enhancement of the application. Below are the top tools which can help you developing iOS application simplicity and efficiently. 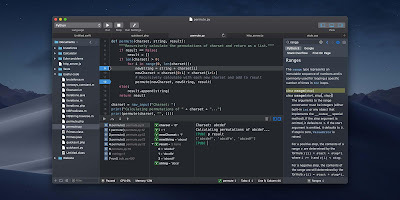 XCODE is an integrated development environment (IDE) for macOS containing a suite of software development tools developed by Apple for developing software for macOS, iOS, watchOS, and tvOS. 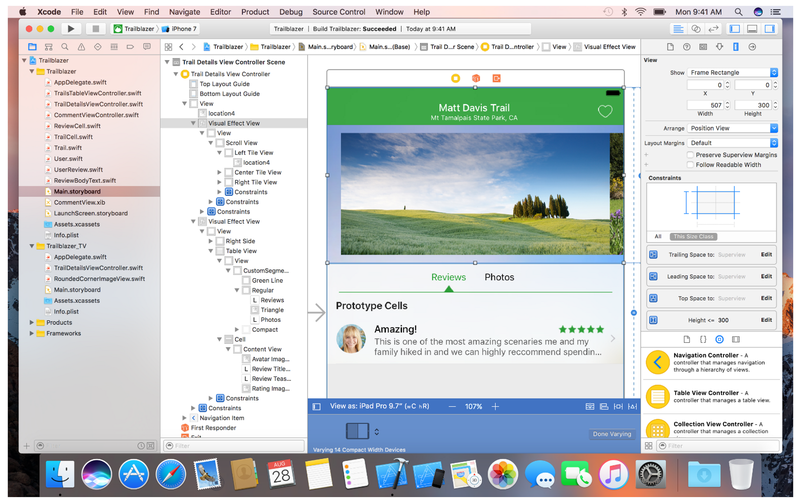 Apple have made the great improvements in the Interface Builder in Xcode 8. Using the size classes became more intuitive, ability to zoom your storyboard is very convenient, and the full preview right in the Interface Builder is just amazing. Code Runner is one of the famous, widely used IDE. 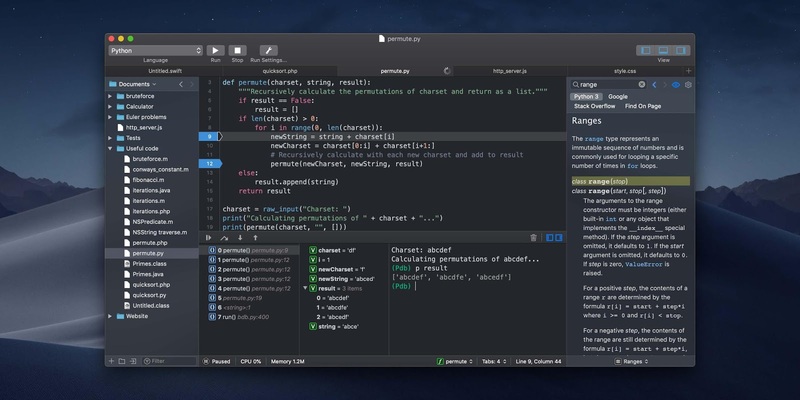 It is easy-to-use, advanced and highly flexible programming editor for iOS development. Code runner support 23 languages including swift, objective-C and objective-C++. Code Runner is a lightweight, fast and you can debug your code with breakpoint. CodeRunner can also run multi-file projects without any manual setup required. RxSwift is one of the popular and most recommended library for asynchronous programming. It’s a reactive programming library which is used to program dynamic apps that respond to data changes and user event. Testflight is a native framework which is used for testing Apple product. By using this product you can invite the users for the beta testing of your Application. You can invite up to 10,000 testers using this application via email address or link. Testers can get started by accepting your email invitation or following the public link. To install your app and provide feedback, testers will use the TestFlight app for iPhone, iPad, iPod touch, Apple Watch, and Apple TV. 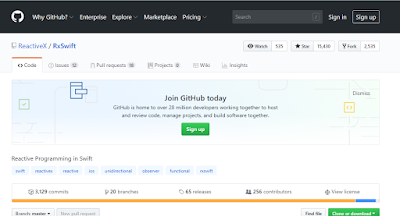 Stack Overflow, the largest and most trusted online community for every developer to learn and share their experience. It questions and answers site on a wide range of topics in computer programming. Mockingbird is an easy and fast way to make clickable wireframes and prototypes. Create and share clickable mockups of your website or application. 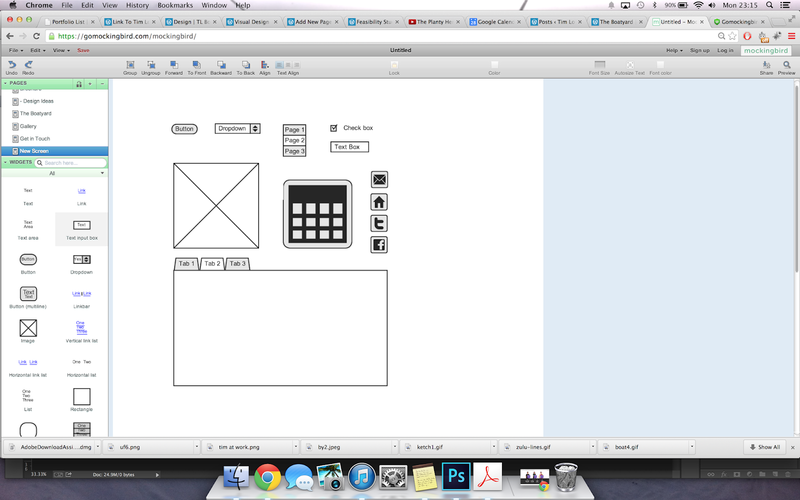 This tool will help you to create visual clickable wireframe and prototype of your application. Wireframes are produced before website design begins because they guide the designer in creating what the team has decided upon.